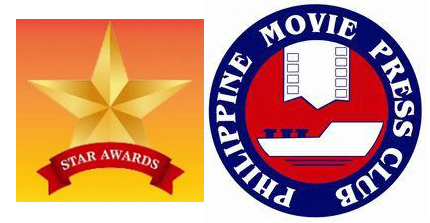 Winners were declared in the 28th PMPC (Philippine Movie Press Club) Star Awards for Movies which was held at the Meralco Theater in Pasig City, Philippines on March 14, 2012 (Wednesday). Here is the complete list of winners & nominees per category. The winners are in BLUE text.